Imagine waking up in your studio at the Cité Internationale des Arts to the chimes of bells from the Notre Dame Cathedral. You spend the day meandering through the streets of Paris, exploring the markets and local cafes while drawing inspiration for your next artistic project. 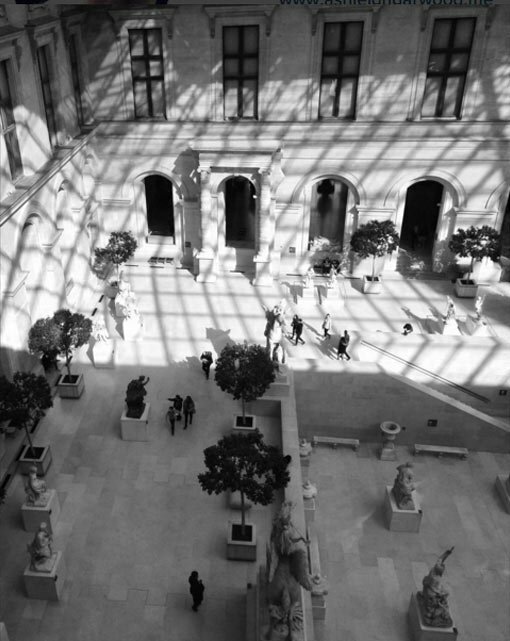 Or perhaps you visit one of the many museums in town, such as the Louvre, Pompidou Centre, Musée d’Orsay, Palais de Tokyo… to just name a few. This is merely a snapshot of life in the French capital for winners of the Art Gallery of NSW’s Studios In Paris Scholarships or the Brett Whiteley Travelling Art Scholarship. Past Cité residents have included the likes of artists Ben Quilty, Wendy Sharpe, Janet Lawrence and Mitch Cairn and curator Nick Waterlow. The Cité is a non-profit international art centre which provides studio accommodation for artists and scholars from around the world. The Brett Whiteley Travelling Art Scholarship consists of $30,000 and a three-month residency at the Cité, and is awarded to an artist/painter aged between 20 and 30. 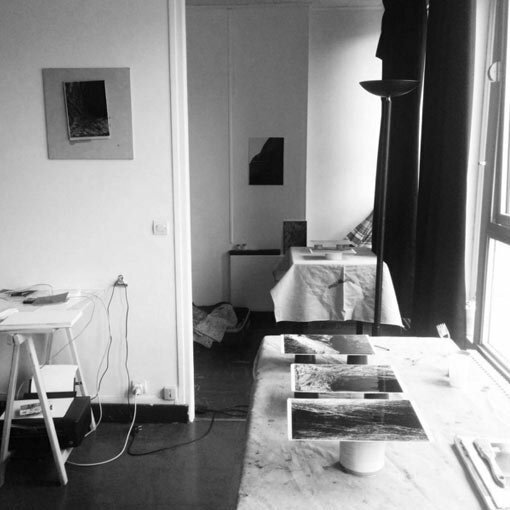 The Studio Scholarships for artists or scholars in the visual arts offers a two-month or three-month tenancy in either the Moya Dyring Studio or the Dr Denise Hickey Memorial Studio at the Cité. Last year, artist Ashleigh Garwood won the inaugural Eva Breuer Travelling Art Scholarship. Open to women under 35, it provides $25,000 to one of the winners of the Studio residency scholarships. ‘Winning the Eva Breuer scholarship has been a career-changing experience for me. Arriving at the studios in Paris with three months to dedicate full-time to my practice is a feeling I don’t think I will ever forget. The scholarship enabled me to quit my job and focus on my work and research without distraction. There are so many great things about this experience, but having the space and the time to explore this amazing city and work with no distractions is the most critical. ‘The location of the Cité Internationale des Arts couldn’t be better, you can hear the Notre Dame bells every hour and there are over 300 artists in residence at the Cité, from many different countries. Getting to meet so many artists, curators and musicians is also a highlight of the experience. ‘My typical week at the residency would include attending French lessons, going to three or four museums, photographing at the massive city parks and doing many hours of work in the studio. During my time here I am working on photo-based images that explore the connection of the photographic tableau to the painted tableau form. This will be a solo exhibition held at Brenda May Gallery in Sydney, opening in September. If you’re an artist, arts professional, scholar or post graduate student, this could be you in 2017. Applications are now open for all these scholarships, so get cracking!